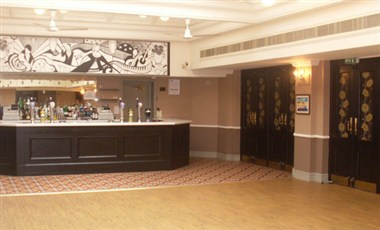 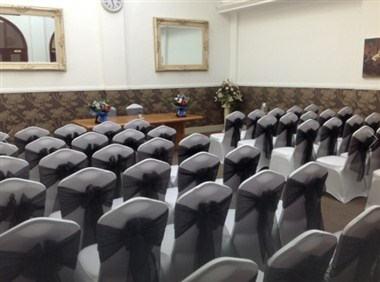 Located at the heart of Southend-on-Sea, The Kursaal Function Suite has been restored back of its full of glory and been given a 21st century modern touch. 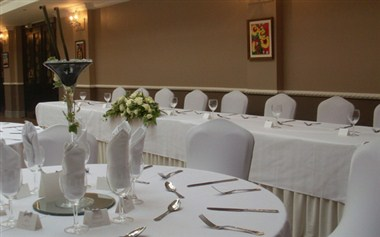 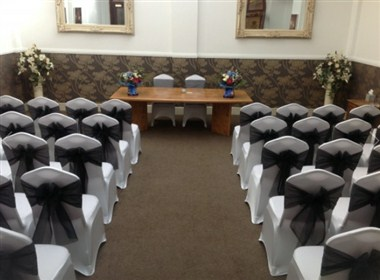 It has two rooms available for the occasions and offers variety of services. 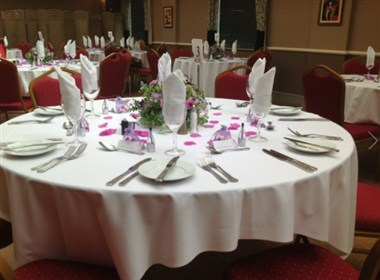 The main room can accommodate a maximum of 200 guests comfortably and is equipped with necessary infrastructure to make your event successful and memorable.